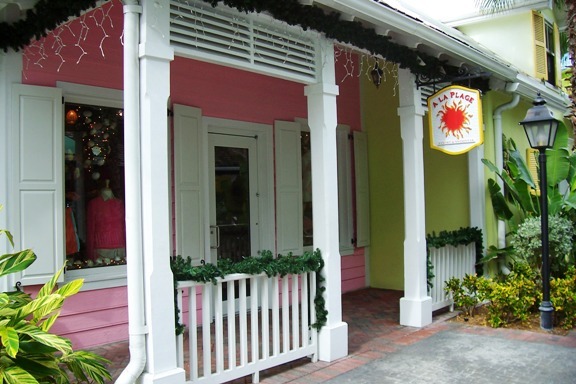 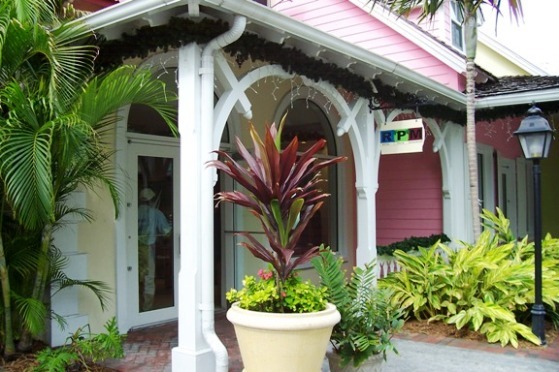 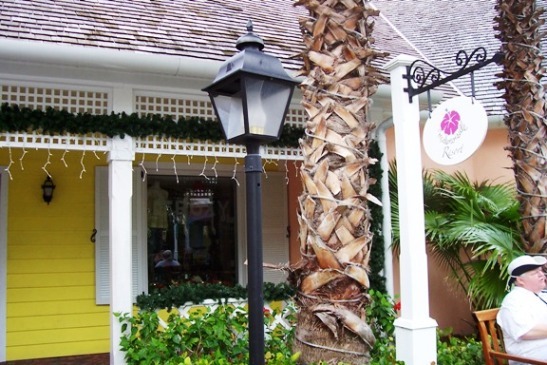 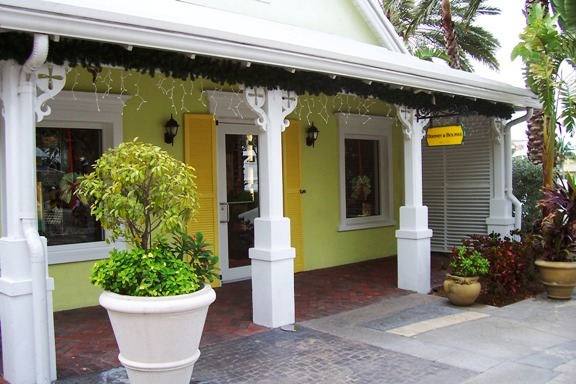 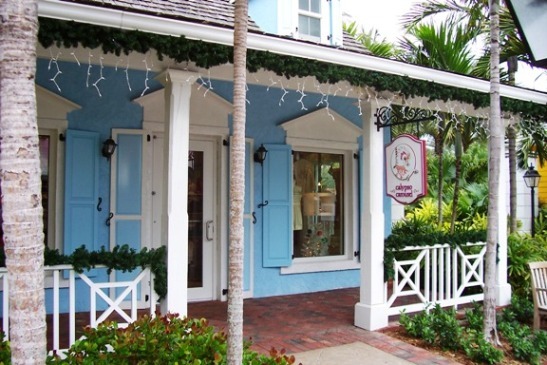 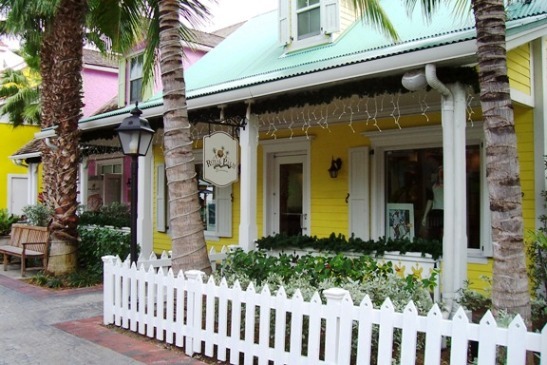 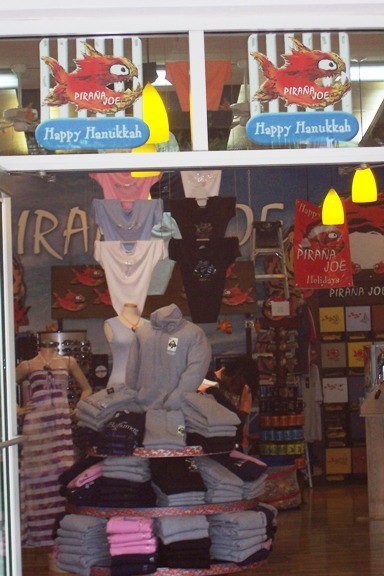 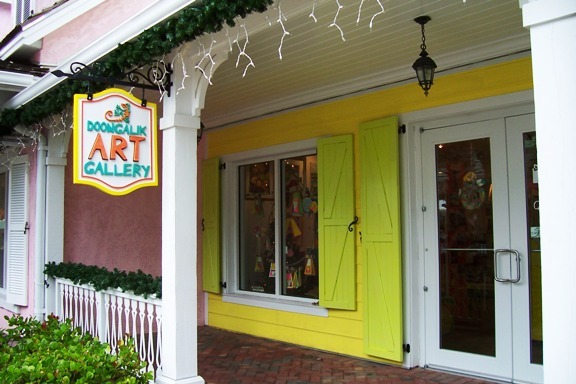 Check out all the trendy and classic clothing and accessories boutiques in the Atlantis Marina Village. 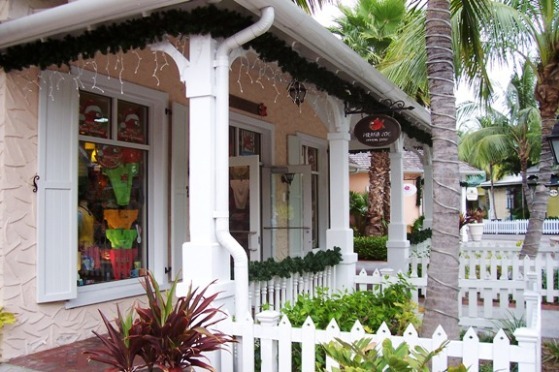 Across the street, you’ll find the Paradise Shopping Village, a small shopping center with shops selling souvenirs, a pharmacy, a grocery store, fast food, and Anthony's Grill, a reasonably priced restaurant. 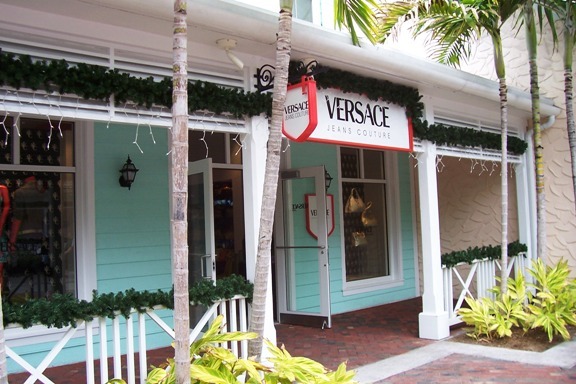 For high end shopping in an elegant atmosphere, don’t miss Crystal Court Shopping right next to the Atlantis Casino. 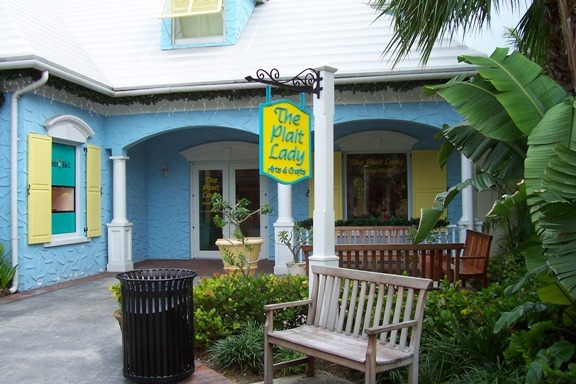 The Plait Lady – woven, or “plaited”, straw bags, baskets, place mats, etc.